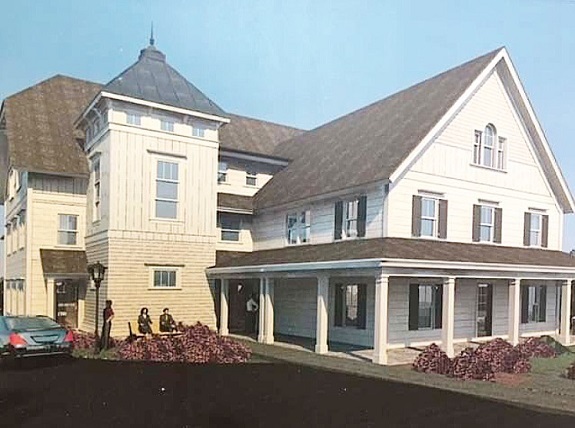 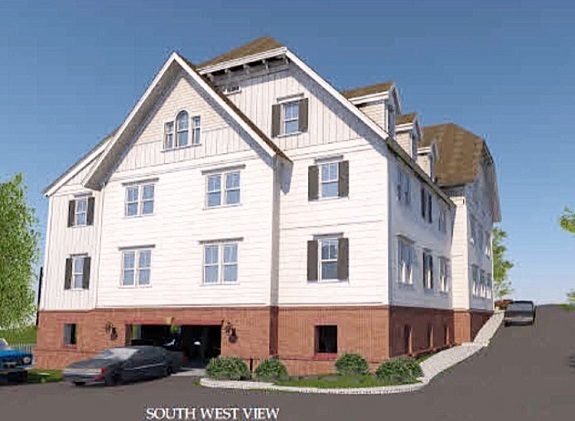 Welcome to North Salem Commons, Ridgefield's premier luxury apartment building. 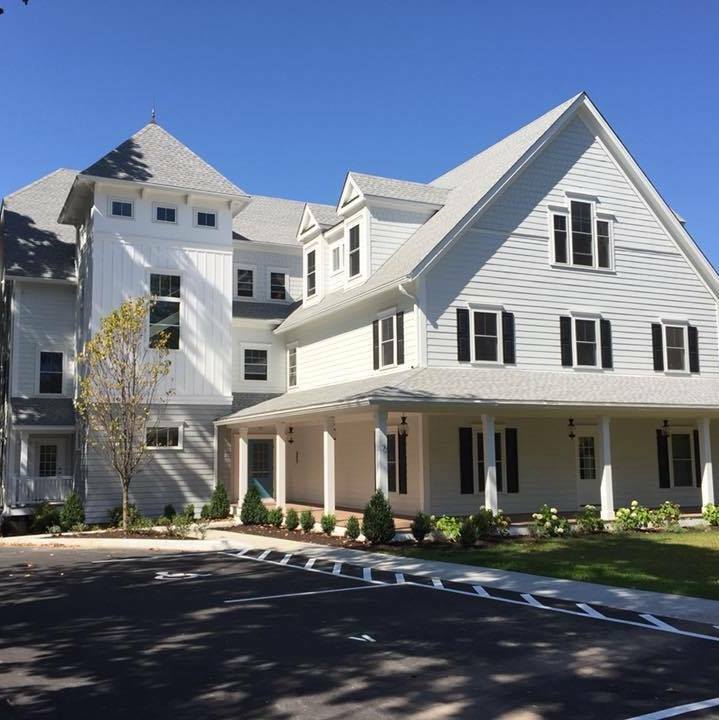 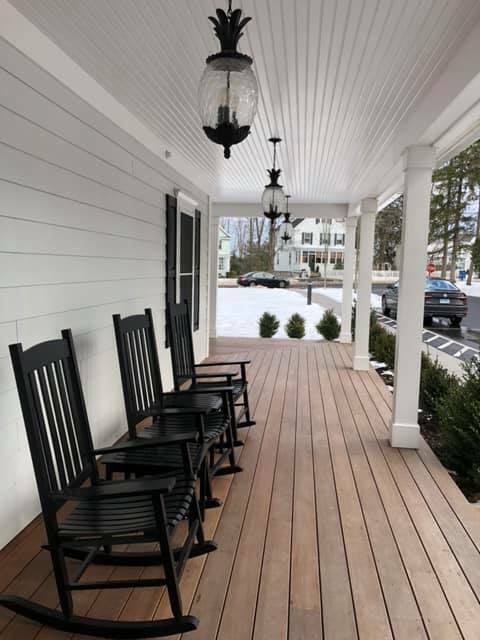 Located at 7 North Salem Road, Ridgefield, within the Titicus Hill Historic District, a short walk will bring you to shopping, dining and Ridgefield's beautiful Main Street. 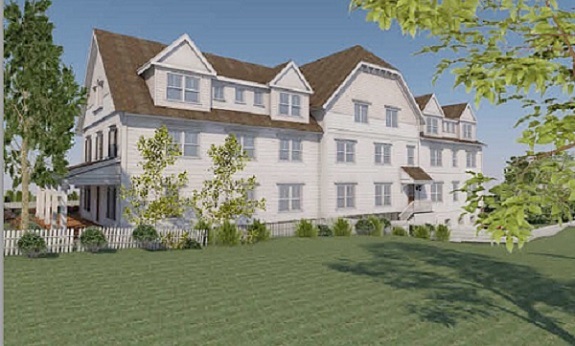 This brand new building offers fifteen luxury apartments in a serene residential setting. 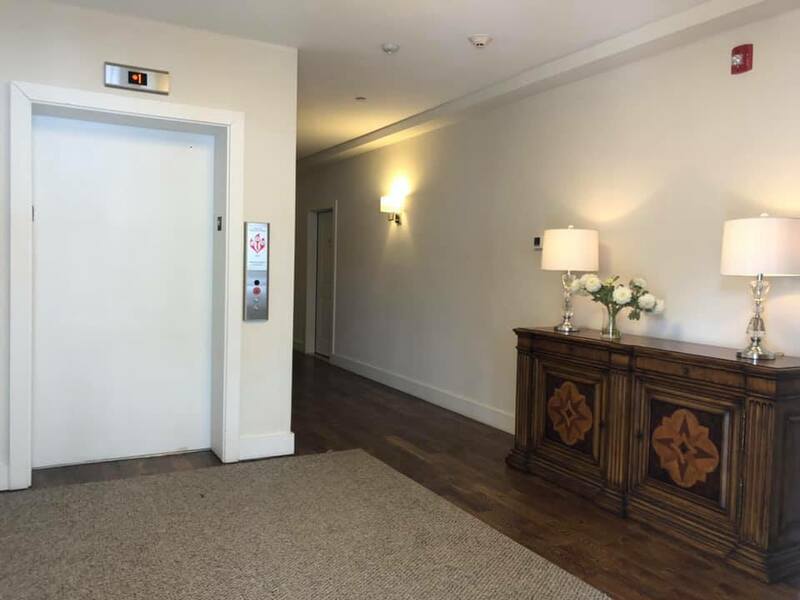 Building amenities include elevator access, elegant lobbies, ample covered and surface parking, on site self storage, exercise room, pet washing station, high efficiency construction, soundproofing, fully sprinklered, digitally secured access and security cameras. 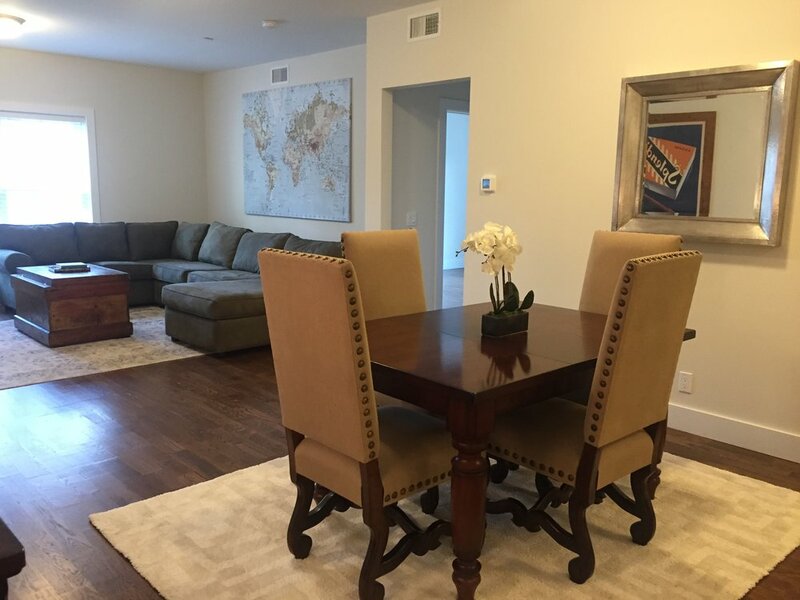 The building boasts a variety of different size apartments, including one, two and three bedroom units. 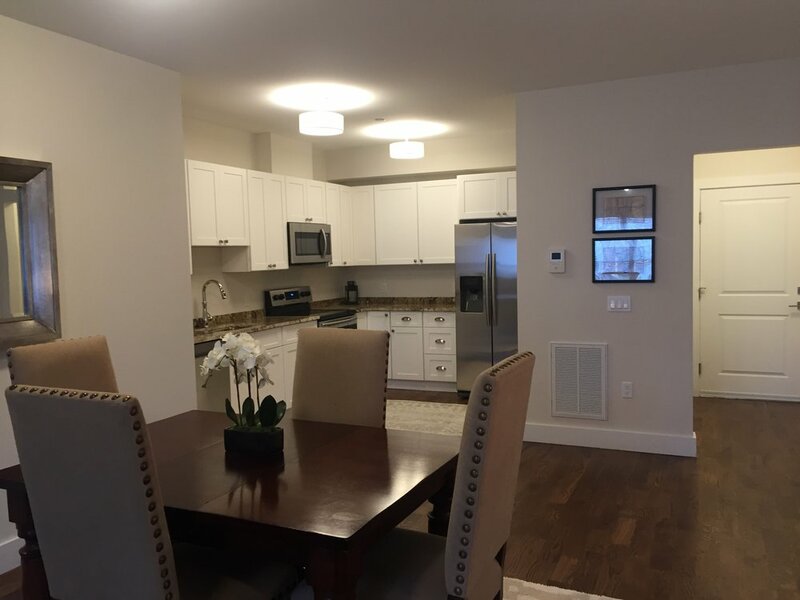 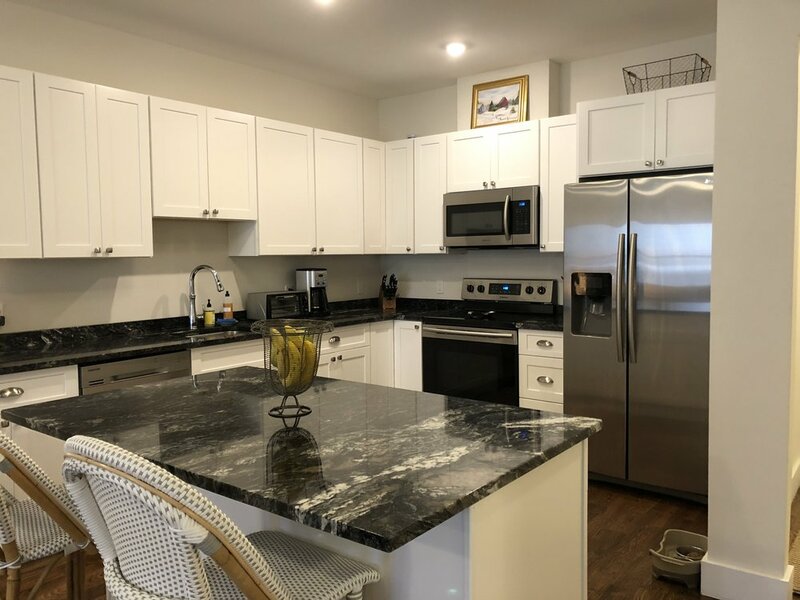 All apartments are finished with wide plank oak hardwood floors, high efficiency heating and air conditioning, solid core doors, granite counters, stainless steel appliances, video intercoms and in unit washer & dryers.